The NUSA Academy, located on the site of the former William Sharp School in Bilborough, opened its doors to the first influx of pupils in September 2009, with further buildings opening in September 2010. Sponsors by David Samworth (of local firm Samworth Brothers) and The University of Nottingham, came together to fund the state-of-the-art Academy for the community catering for 950 pupils of all ages. Specialising in Health and Science, the Academy has been designed with the environment in mind, incorporating a variety of eco-friendly technologies including a green roof, rainwater harvesting and two biomass boilers. The M&E contract was awarded to Birmingham-based CA Sothers who employed Rural Energy to install and commission the biomass boilers. From an early stage, Rural Energy provided detailed design assistance to construction company Carillion, ensuring the plant room and fuel store, located in a stand alone energy centre, were adequately sized for the planned system. The required heating capacity of the boilers was around 650kW with high levels of automation and a modulation key to enable the system to cope with the fluctuating load. Rural Energy presented a system where two boilers are used, linked in a cascade system complete with buffer tanks, ensuring the heating system operates at maximum efficiency all year round. 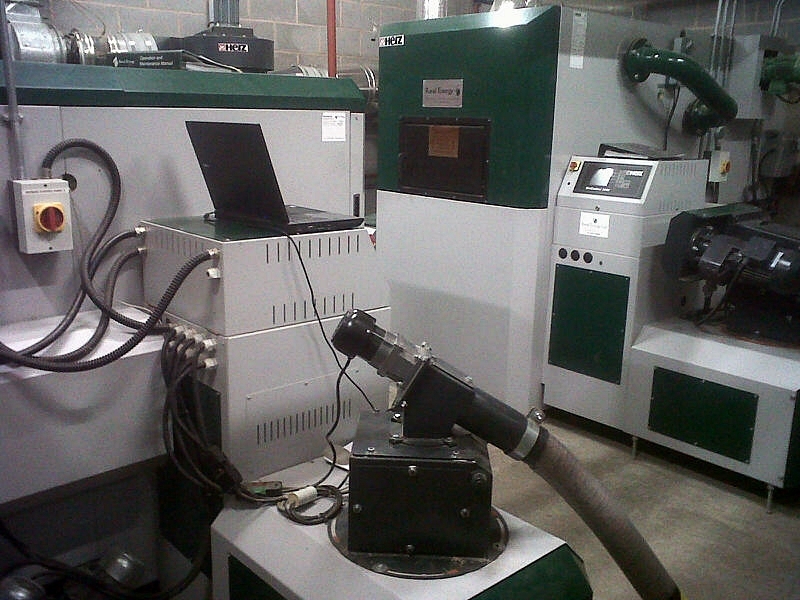 The selected boilers (a Herz BioMatic 500kW & a Herz FireMatic 150kW) are steel shell, underfeed stoker boilers. The boilers were selected based on their fast response times, modulating ability and automated features including ignition, ash removal and heat exchanger cleaning. 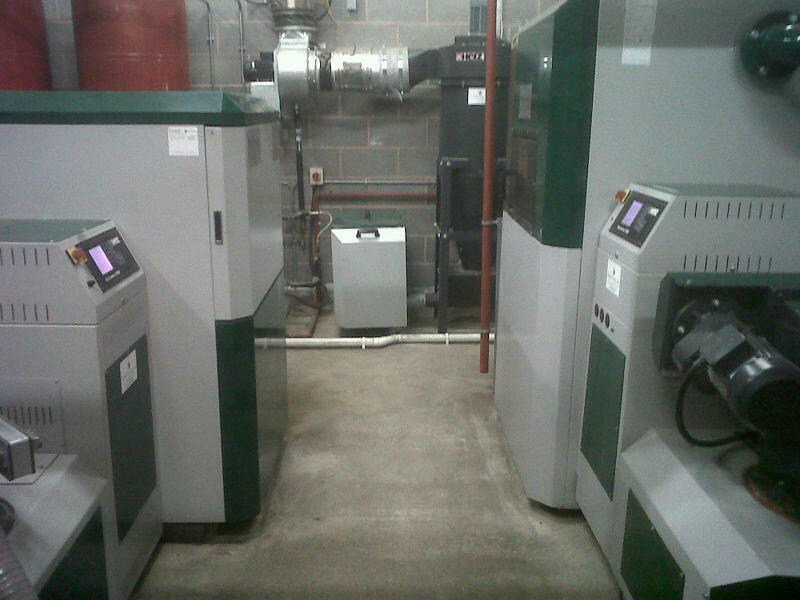 It is planned that during the winter months, both biomass boilers will run and in the summer, when there is a significantly reduced load, only the 150kW boiler will run.